If you are caught driving with a blood alcohol concentration (BAC) of .08% or higher, you will be cited for driving under the influence (DUI). DUI/DWI is a serious crime in New Jersey. New Jersey has an implied consent law. That means that if you refuse to submit to a chemical test, then you will be subject to a fine and automatic license suspension. Even if you are charged with a DWI/DUI you still have legal rights. One of those is the right to speak to an attorney. So, if you have been arrested for DUI/DWI, then you should immediately contact a New Jersey DUI/DWI defense attorney without any delay. New Jersey has extremely tough laws for Driving Under the Influence (“DUI”), Driving While Intoxicated (“DWI”) and refusing to take a Breathalyzer test. By Statute, even first time offenders are subject to a mandatory loss of license and potential jail sentence. These consequences can have a devastating affect on a person’s career and family. If you or a loved one has been arrested and charged with DUI, DWI or Refusal you need to speak to Joel Silberman as soon as possible to start preparing a defense. Why Choose The Law Offices of Joel Silberman, LLC? Attorneys at the law office of Joel Silberman have been serving clients in New Jersey from more than a decade. We provide aggressive and diligent criminal defense representation to clients who are facing charges for DUI/DWI. 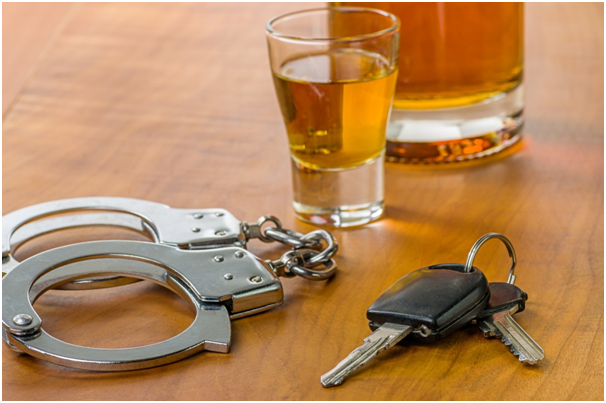 We have extensive knowledge of New Jersey DUI laws . We have the necessary experience and skills in handling DUI matters. After being convicted under DUI charges, you can still protect your rights. You have the right to contact your DUI defense lawyer. We will work to protect your rights, and fight on your behalf to avoid a serious criminal conviction. Call our Jersey City DUI/DWI attorneys at the law office of Joel Silberman, LLC 800-889-3129 (toll free) or 201-273-7070 for a free consultation.